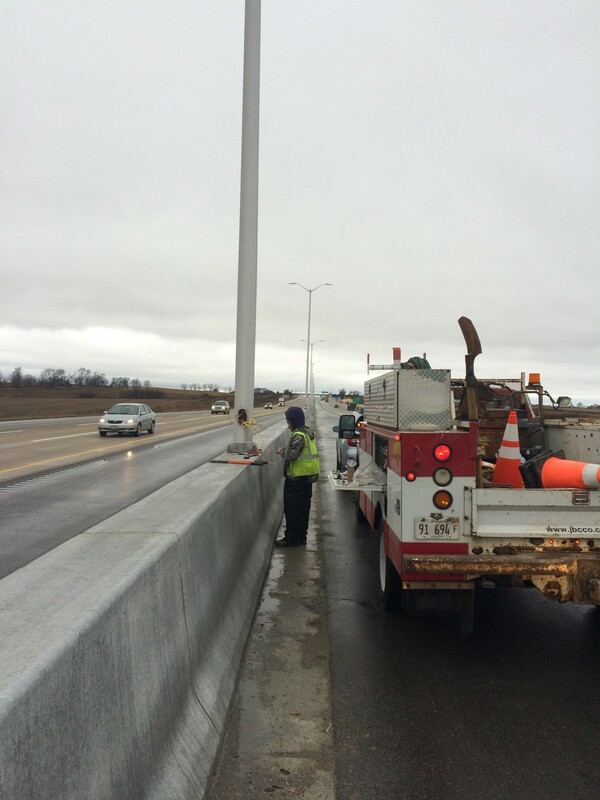 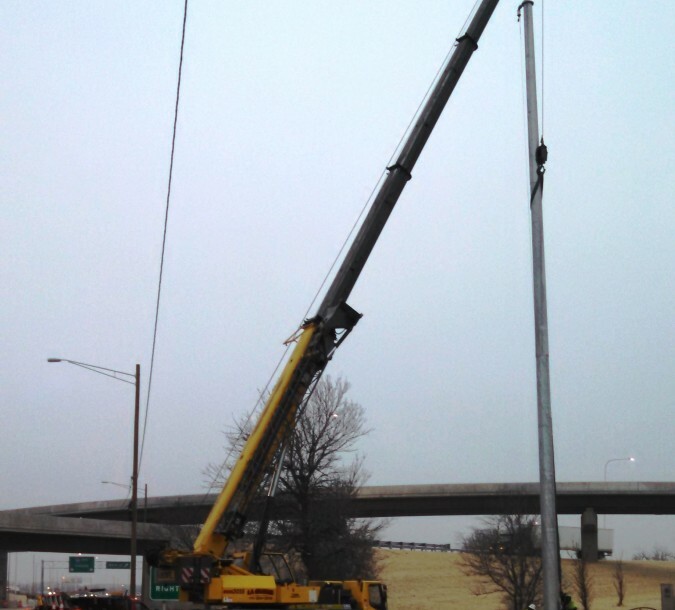 JBCCO successfully completed a lighting and ITS installation on the WestBound Jane Addams Memorial Illlinois Tollway. 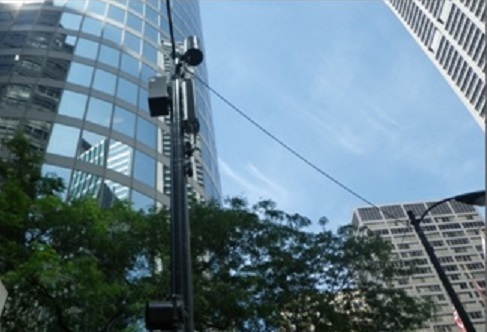 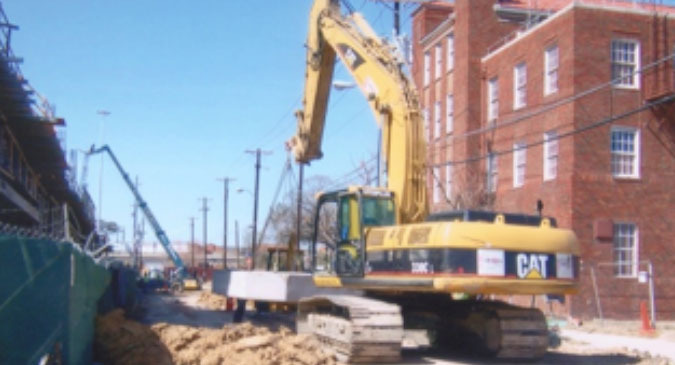 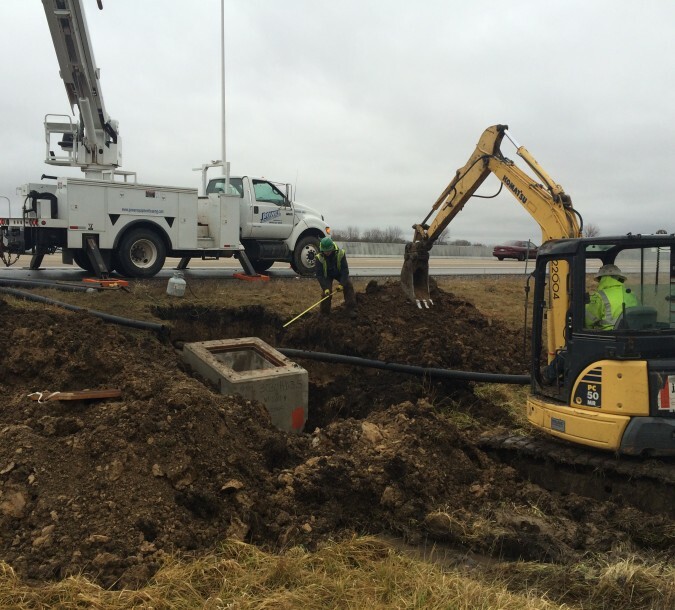 • Installed 111 light pole foundations and erected poles and luminaires. 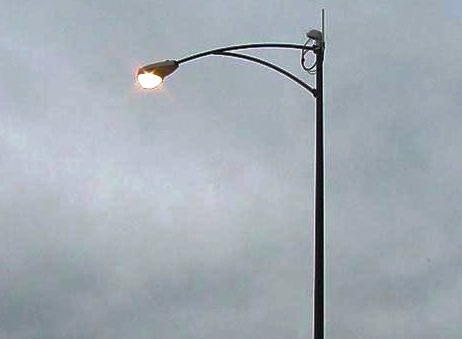 • Furnished and installed 8 miles of PVC conduit and pulled cable for light poles. 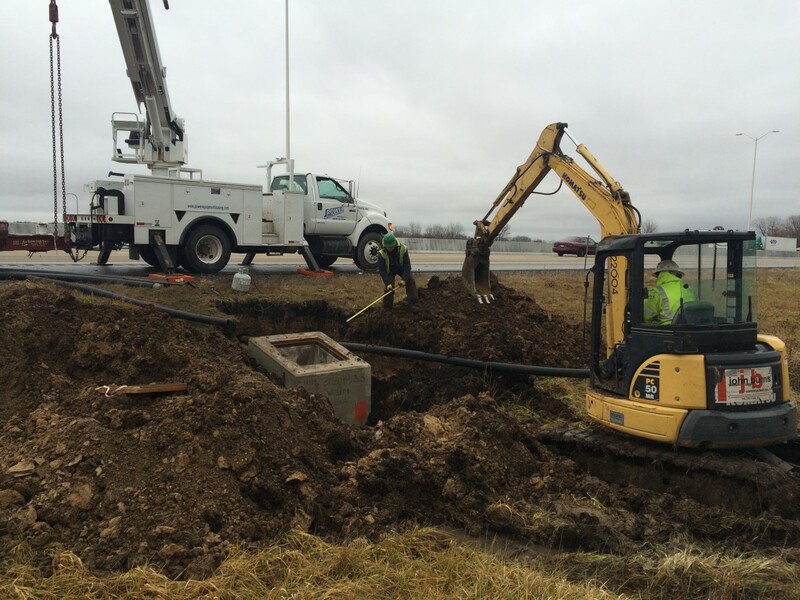 • Installation of over 80 ITS and electric manholes.